Text messaging is ideal to engage with mass audiences. It is an effective and usually preferred form of communication and outreach. Before initiating an SMS campaign, however, organizations must be familiar with carrier and regulatory centric regulations. 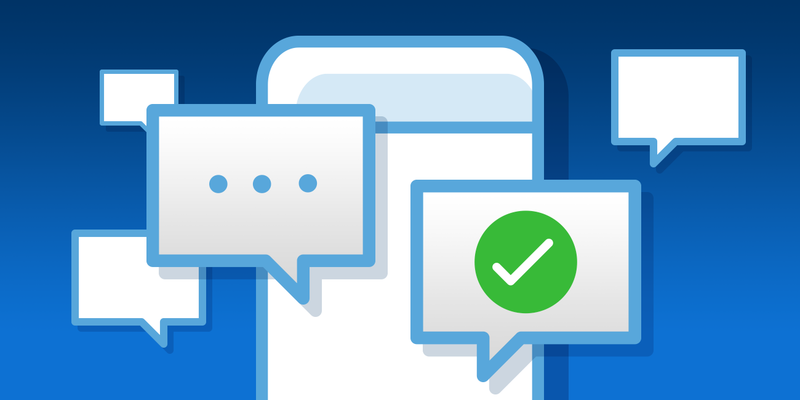 The industry's governing bodies implemented complex - and often fluid - rules and requirements every organization needs to know before starting their SMS outreach. Otherwise it can mean fines or worse, the abrupt end to a campaign.